Sauté onion and garlic in lard or butter in large pan on stove top until onion is clear. Add the remaining ingredients. Stir and simmer for about 10 minutes. 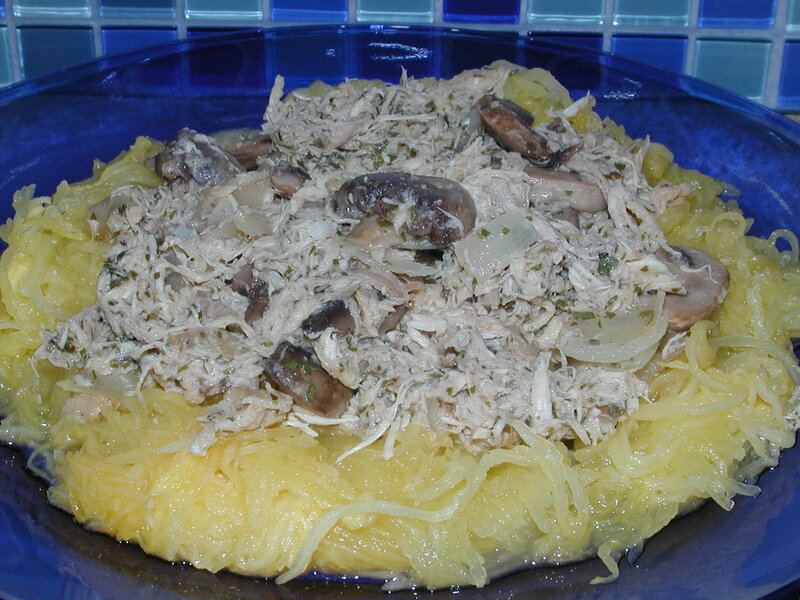 Serve over spaghetti squash noodles, if desired. Enjoy!